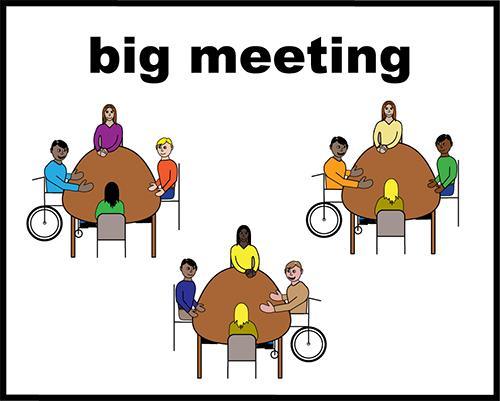 Reporting | Anti-Bullying Disability: Listen, Learn & Share! Hayley, Andre, Shannon, Georgina, Leigh and friends talked about bullying on buses. We wrote this article to help anyone who uses buses and trains and worries about bullying. 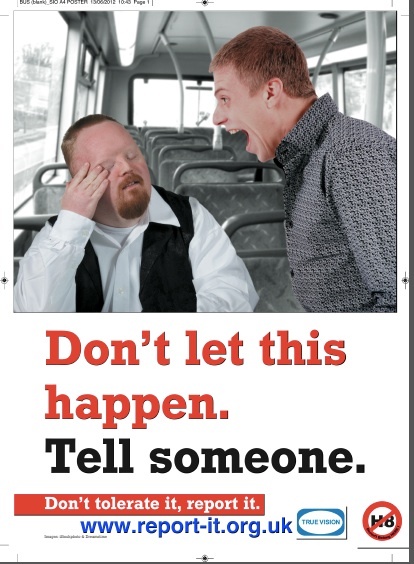 Bullying and hate crime can happen on a bus when you travel to your home or school, college and work. Bullying can happen late at night or during the day. 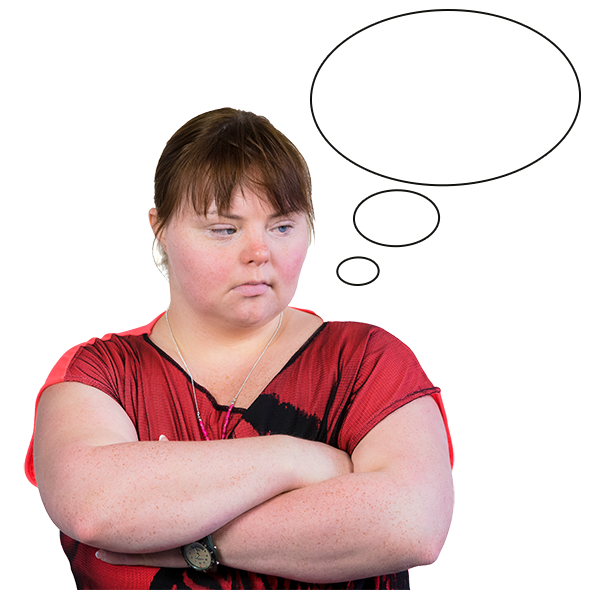 Some young people worry that they may be called bad names, teased or punched. Some people worry that their phones may be taken. Some people worry about their freedom pass being stolen because it’s worth a lot of money. Some young people worry that they are more likely to be bullied on a bus than in other places like a classroom. Everyone has a right to be safe when they use a bus or train. Everyone has a right to use transport so they can enjoy life and do things like shop or go to school or meet friends. There are things you can do to make sure you are safe as possible on a bus or train. Think about what you will do if someone bullies you. Think about who you will tell and how you will respond. 2. Keep numbers with you. Carry telephone numbers with you and use them. Keep helpful numbers in your telephone or in a diary. 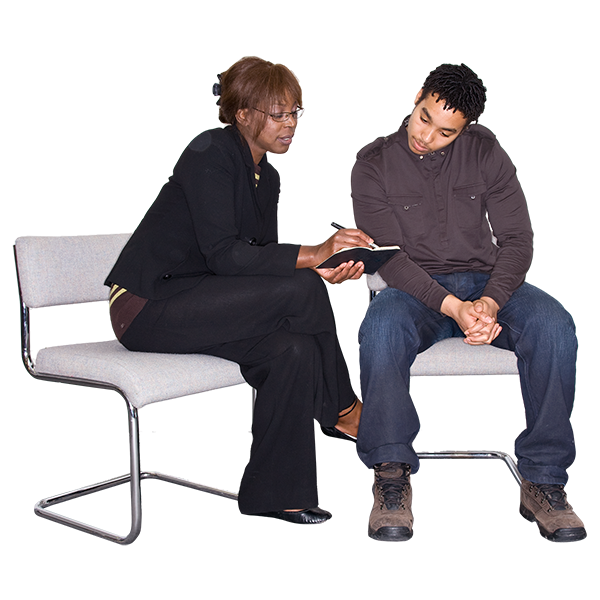 For example, you can keep numbers for the police, your parents or carers or help lines. Make sure your phone is always charged. Report it to someone like parents, carers, teachers or the police. You can stop bullying from happening to you and you can stop it from happening to other people. 4. Remember, you have a right to feel safe. It’s not ok to bully anyone or hurt them. It’s against the law. This poster reminds us not to tolerate bullying and hate crime. You can download the poster on the link below. 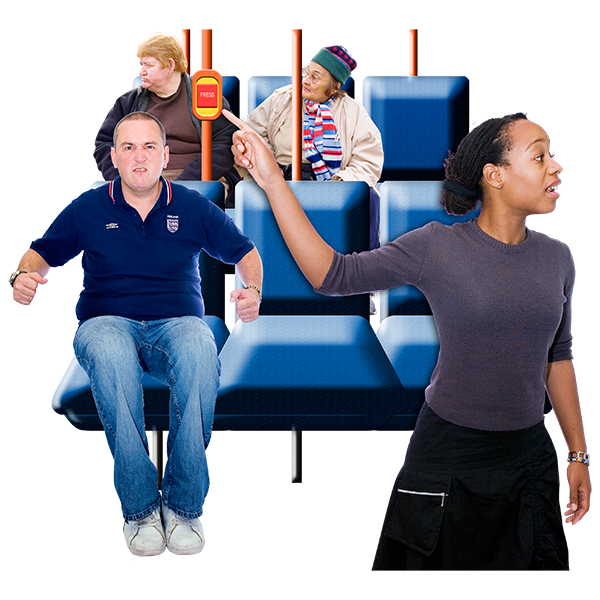 It you need help using a bus or train ask your borough about Independent Travel programmes. These programmes can help you with things like timetables and tickets. Sometimes they can also help you work out ways to keep safe if you are walking or riding a bike. If you are bullied – or you are scared of being bullied – then talk to someone about it. You may feel like you are too scared to leave the house or catch a bus or train. 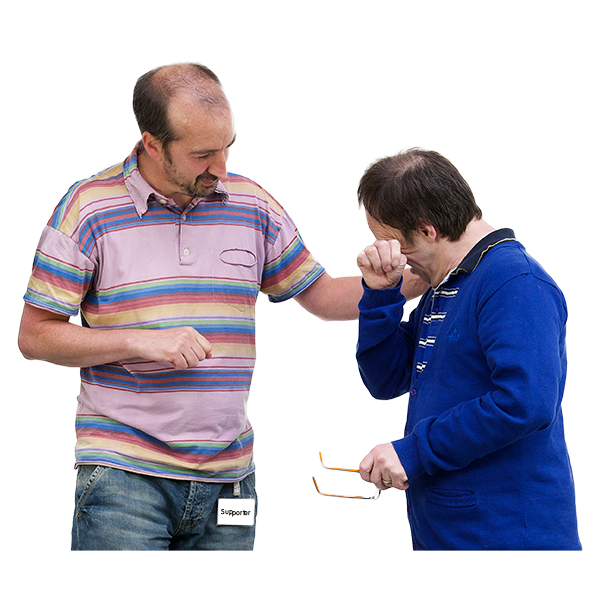 But it is important that you feel confident again so you can enjoy life and use transport to go about your daily life. This entry was posted in Bullying, Reporting on April 7, 2015 by Eastside Community Heritage Project. The Mayor’s Office for Policing And Crime works with the Metropolitan Police Service on policing and crime issues within London. Many people abbreviate the name “Mayor’s Office for Policing and Crime” to MOPAC. 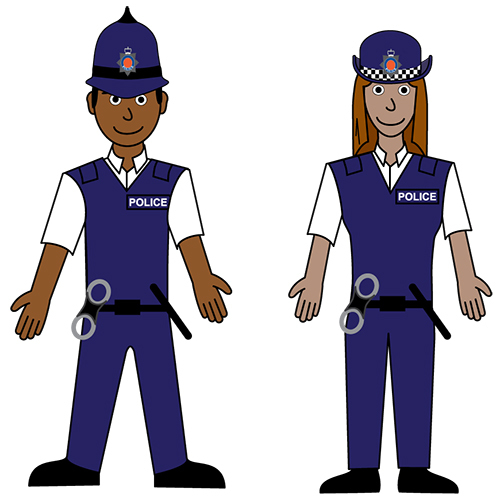 The Metropolitan Police Service is abbreviated to MPS. Abbreviated means shortened. MOPAC has developed a plan to reduce the level of Hate Crime in London. They developed the plan by talking to different people in London. MOPAC says reports about Disability Hate Crimes have gone up. From May 2013 to May 2014 the numbers of Disability Hate Crimes went up from 107 to 121 crimes. MOPAC says that there are even more Disability Hate Crimes than we know about because people don’t report them. This is known as under-reporting. MOPAC wants to reduce all forms of Hate Crime. The Hate Crime Strategy sets out the plan to stop hate crime. 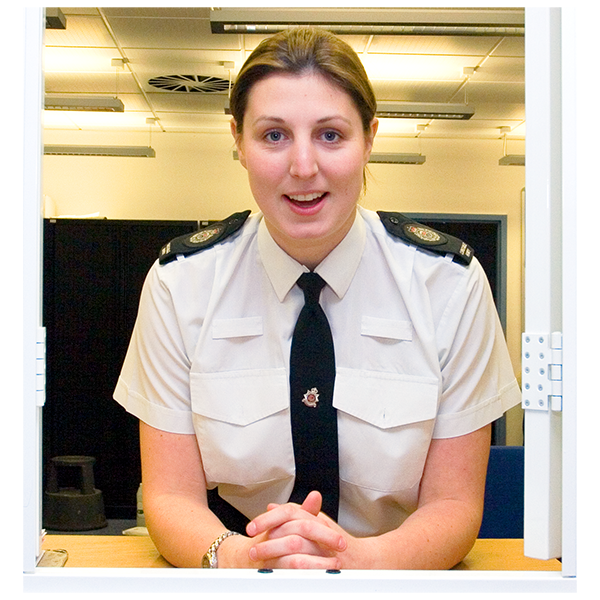 You can read the draft easy read Hate Crime plan here. 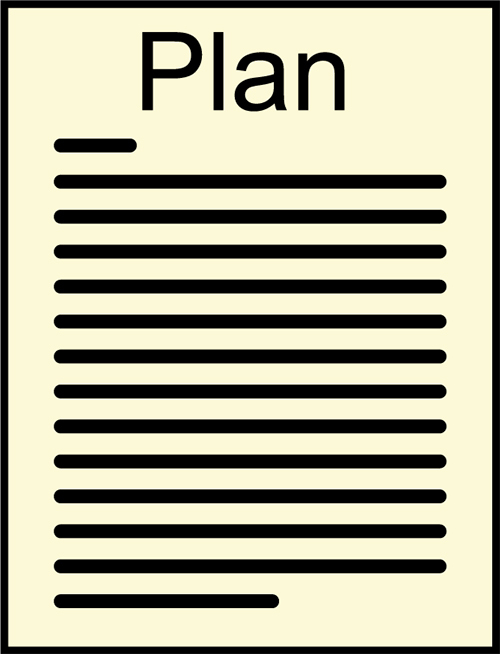 The final plan will be available online in March, 2015. This entry was posted in Reporting and tagged AbPhab, Hate Crime, Learning Disability, MOPAC on January 21, 2015 by Eastside Community Heritage Project. Reporting is an important issue and challenge. 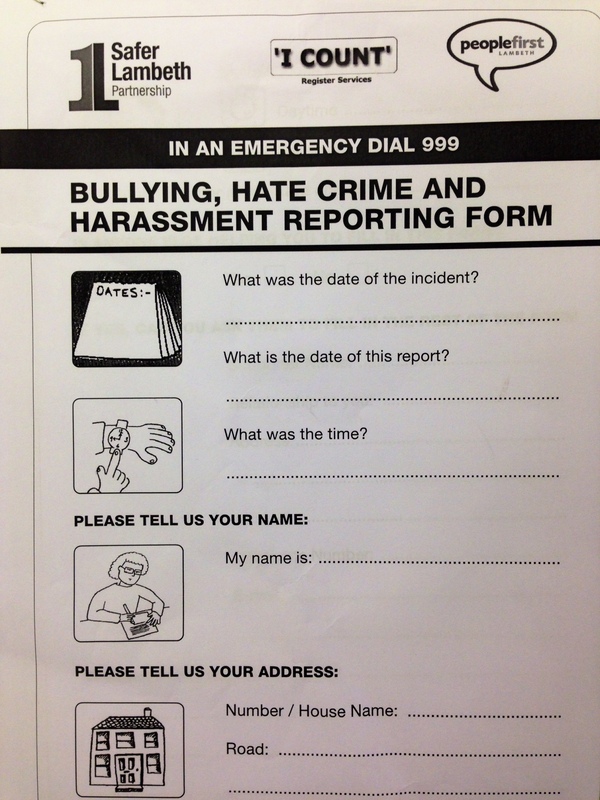 Sometimes the process of making a hate crime report is difficult. Many forms are too complicated and hard to understand. 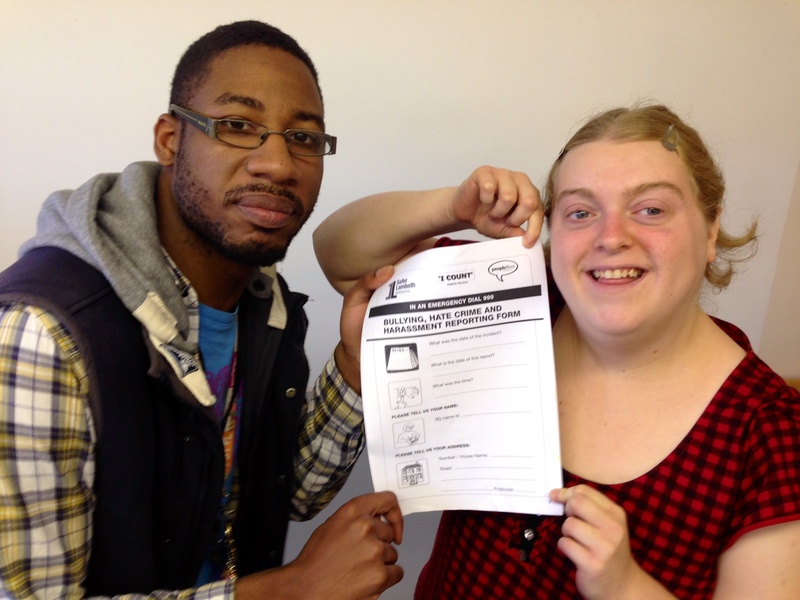 Hayley and Andre report on an Easy Read reporting form developed in Lambeth. There are 32 boroughs in London. One borough is called Lambeth Council. 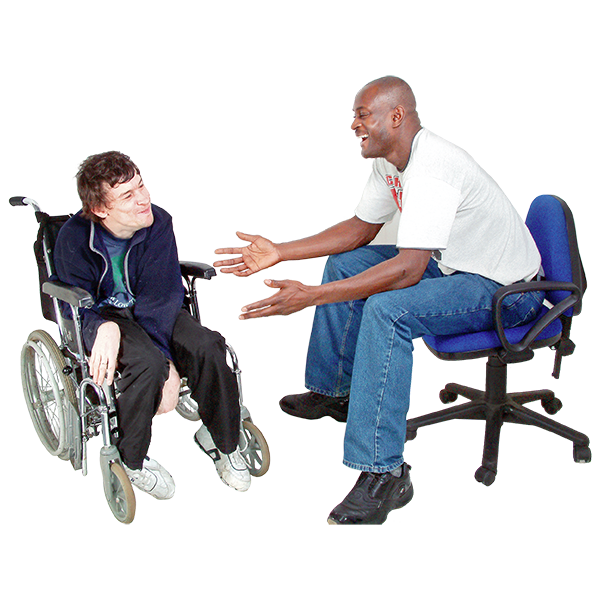 Lambeth Council has created a form so that people with learning disabilities can report crimes. The form is good because it is easy to understand. It has pictures that you can relate to. It has big text. The form is not good for people who cannot read. However, if you can’t read, you can get someone to read it to you and help you fill it in. We’d like to see other councils like Barking and Dagenham to so something like this. This entry was posted in Reporting and tagged Hate Crime, Lambeth on October 17, 2014 by Eastside Community Heritage Project.